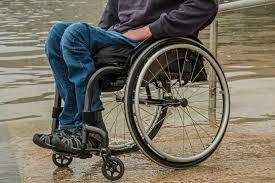 The severely disabled who join an enhanced ElderShield scheme from 2020 will receive lifetime payouts as long as their condition continues, following recommendations by the scheme’s review committee. The higher monthly payouts that people are eligible for are expected to increase by 2% per year for the period that premiums are being paid, subject to regular review by an independent council. It will be supported by regular premium adjustments to account for inflation.